depth, breadth, and vitality of an incomparable oeuvre; and the spirit of a time that both so aptly expressed. 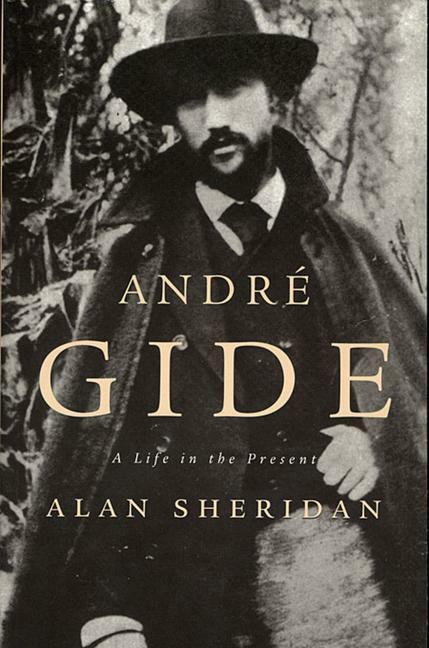 Sheridan, who is a most careful and conscientious biographer, has amassed a remarkable amount of detail...[He] is both perceptive and restrained in his judgement that Gide has had much to say to several generations. Certainly he presents us with a most informative and detailed biography.--Douglas Johnson "Literary Biography "